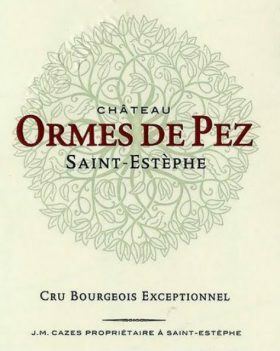 In Bond case of Chateau Les Ormes de Pez 2016, expected to land in UK in first half of 2019. 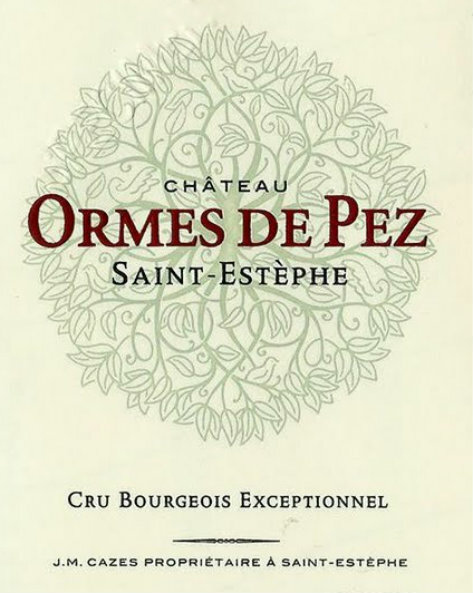 Ormes de Pez is one of St-Estèphe’s leading Cru Bourgeois and was bought by Jean-Charles Cazes in 1936 from Chateau Lynch-Bages. 32 hectares of vines are planted with 60% Cabernet Sauvignon, 30% Merlot and 10% Cabernet Franc. Wine are matured in one to two-year-old barrels for 12 to 18 months. “The Cazes family’s property in St-Estèphe, which for a drinking wine is going to be hard to beat this year. 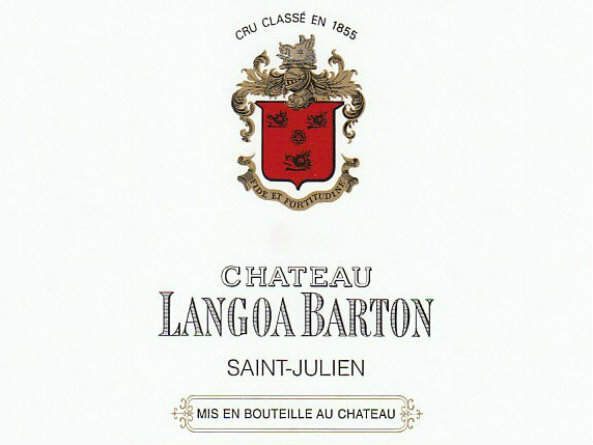 Juicy and utterly delicious, it has freshness and a great menthol character with finely grained tannins. It manages to deliver the Médoc signature without falling over itself. 93 points” Jane Anson, Decanter.com, April 2017. Offered for sale in bond, currently en primeur and expected in 2019. 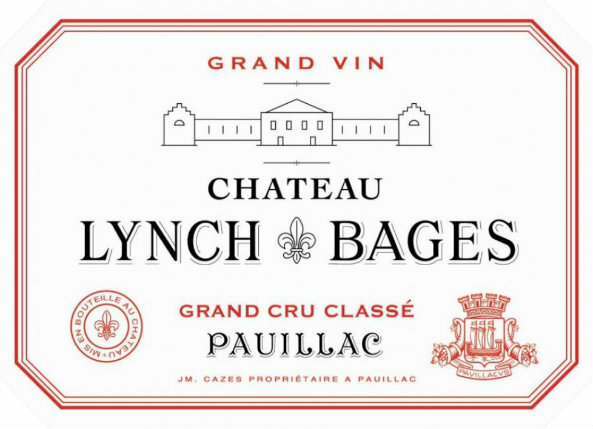 Price shown is per case (12x75cl bottles) and excludes UK duty and VAT which will be charged at the prevailing rate when the wine lands in the UK. Onward delivery from bond charges are not included. No further discounts of any kind apply, Reward Card points not applicable.